I'm someone who adores make up, both mine and other people's, but I don't necessary want to slather it on every morning when I could be eating toast instead. 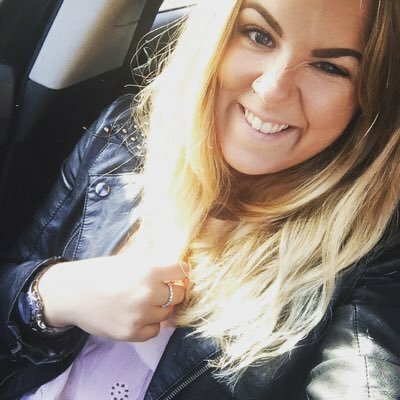 With that, and with my resolution to be overall more healthy in 2017, I have been trying to minimise the make up I use on a day to day basis, and instead concentrate more on the skincare and internal care my body craves. I have pretty dry/normal skin, and therefore should focus more on moisture than the matte foundations I err towards. In 2017, I have almost religiously relied on cleansing milk, face serums and a pretty gentle moisturiser to keep my skin in good condition. It's been working, but I haven't been 100% with it yet. It's only February, I'm working on it! 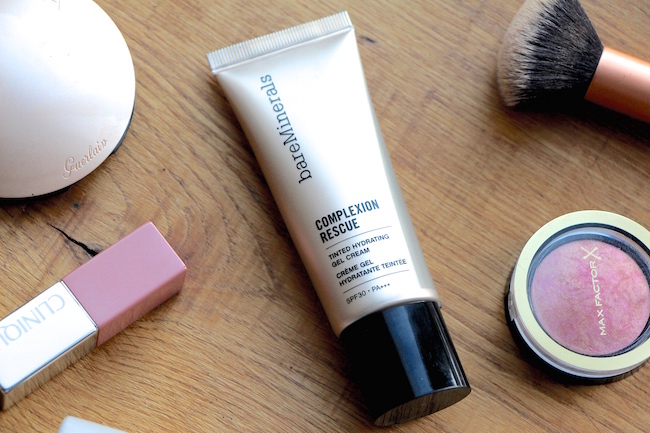 One of the products I introduced into my routine is the Bare Minerals' 'Complexion Rescue'. This tube of tinted moisturiser gel promises to hydrate, prime, conceal and cover all in one. It's a pretty nifty addition to any make up bag, and something I am favouring over the standard foundation (regardless of how dewy it is!). 2017 is the year of me perfecting my skincare, so I don't need to worry about make up so much. I'm 24, I don't want to conceal every inch of my pretty decent skin. The product has SPF30 as well as a light/medium coverage. I find it works brilliantly with the Real Techniques Expert Face Brush, or the Spectrum Flat Top Buffer. Whilst I'm no make up artist, or professional, I do know what looks good on me and what I enjoy. Foundation can be really hit or miss for me, especially when looking for a cruelty free brand. This ticks so many boxes. I love the gel consistency, because it feels more than it is - it feels substantial. It has the right amount of coverage for my skin, with few blemishes, and allows for the tiniest hint of freckles, moles and whatnot to poke through. The colour is incredible, I'm a 05 Natural if you were wondering. My skin has definitely responded since using it also. I think the extra boost of moisture from the gel after my standard moisturiser really helps to lock in the benefits of this product. I have noticed this product sticks around incredibly well without a primer, but it wouldn't be a bad thing to use one if you have more oily skin than I. Also, on the odd occassion it will separate on the drier skin on my face i.e. round the nose, under the eyes but this is minimal and can be fixed with a little finger rub. Overall I am very happy and will be repurchasing this tube! p.s yes my eye brows are wonky, yes my eyebrow are way way too unruly - but I'm doing a year experiment of growing them out for fuller, more natural brows ok??? ?